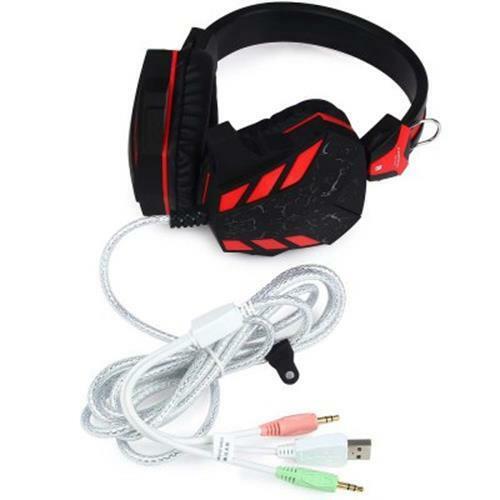 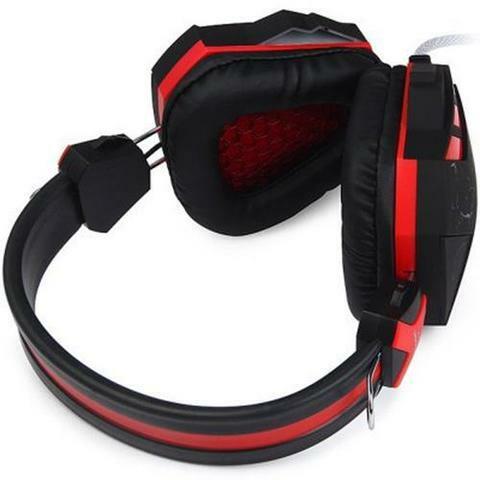 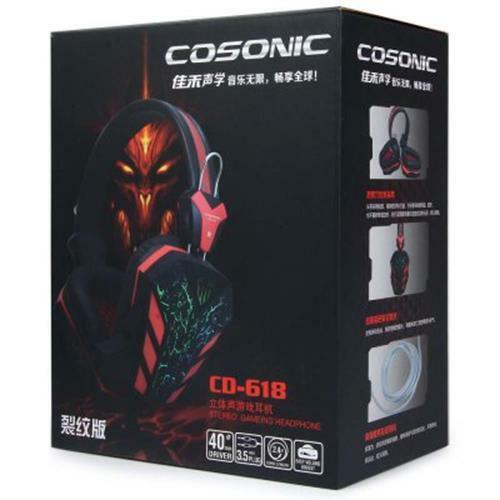 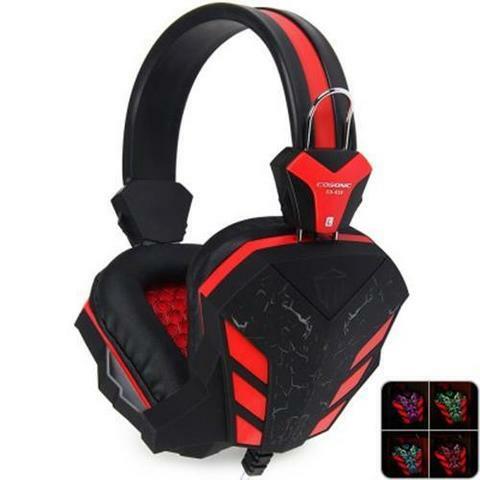 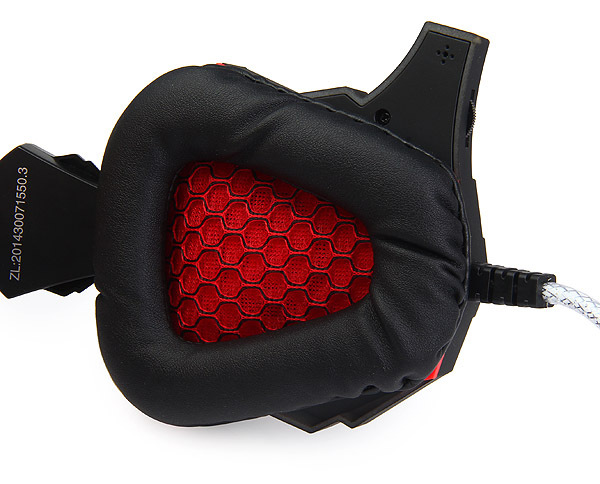 Cosonic CD - 618 is a professional gaming headset for computer game players. 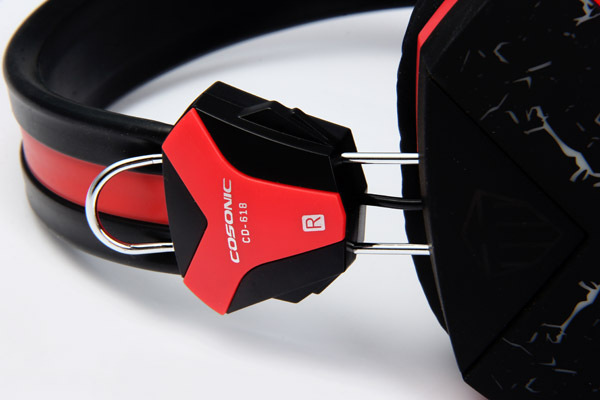 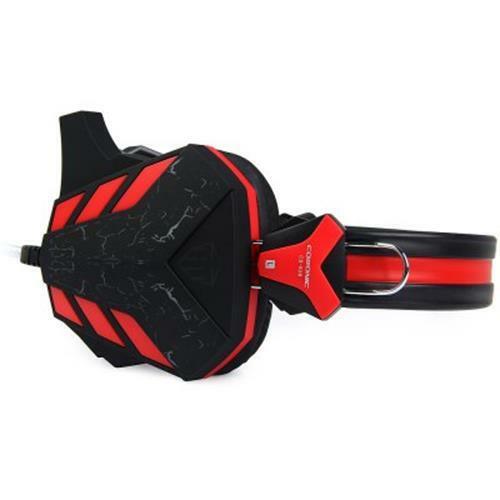 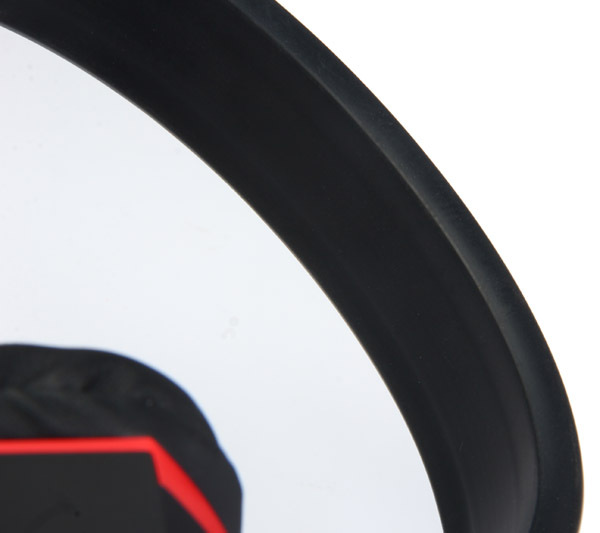 Features 40mm super big driver unit, delivers clear sound and deep bass. 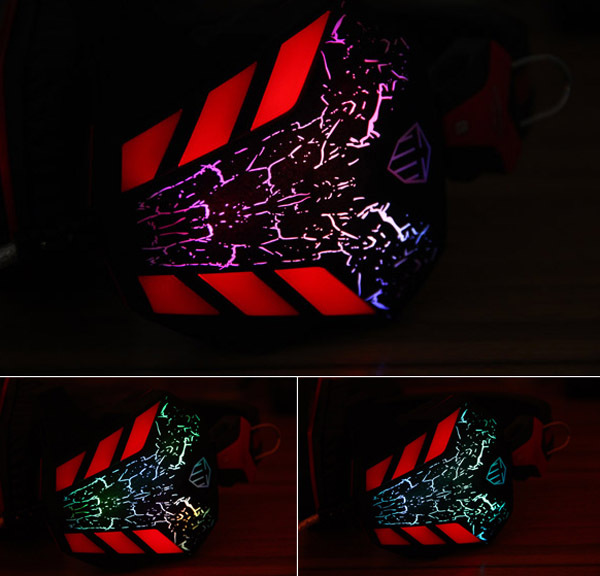 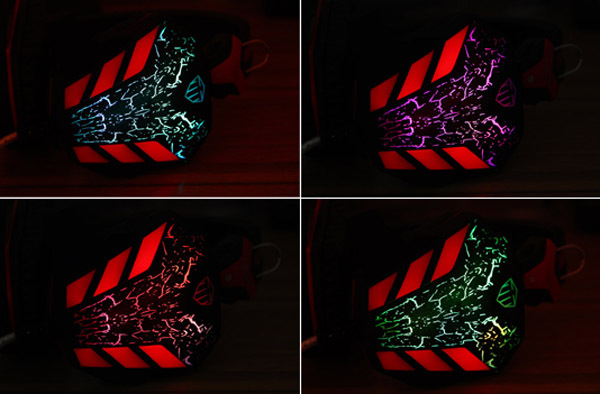 LED lights are designed with cool light effect on the earcups, making it look more fashionable and stunning. 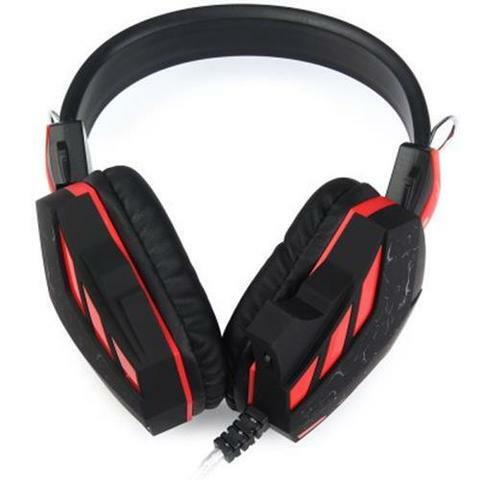 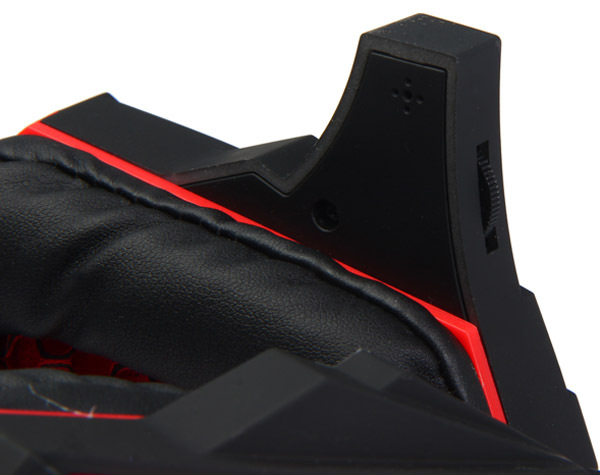 Volumn control and microphone on the headset, more convinient for you.